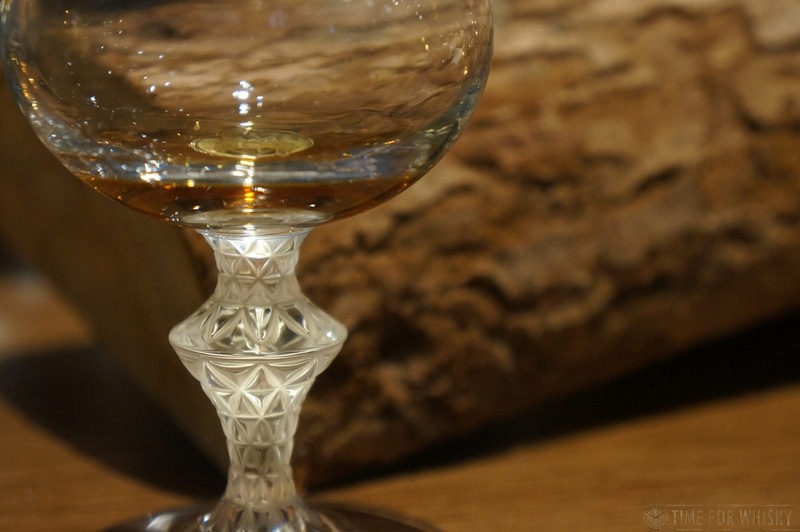 Time for Whisky.com: Tasted #300: The Macallan 65yo in Lalique - The "Peerless Spirit"
Tasted #300: The Macallan 65yo in Lalique - The "Peerless Spirit"
Whilst it doesn't happen every time, we try to reserve the major milestone "Tasted" posts on this site for serious whiskies - rare, unique and often incredibly old whiskies. 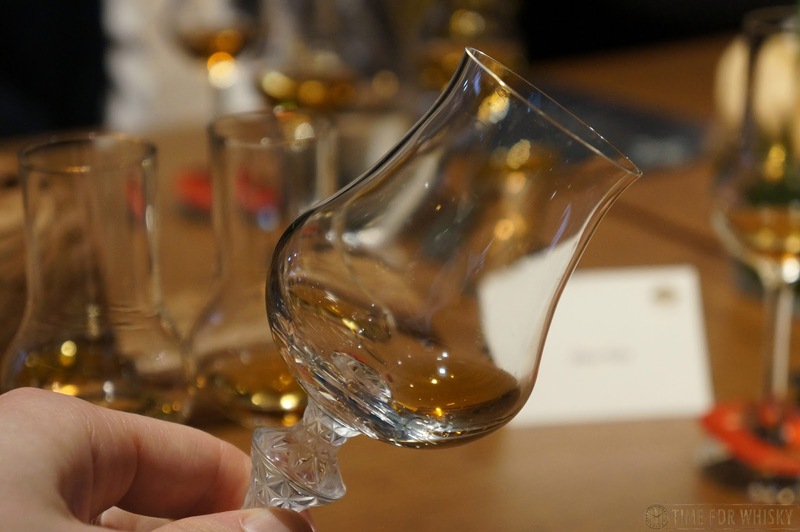 So with us hitting "Tasted" #300 just as we celebrated the launch of the new The Macallan 65 years old in Lalique - "The Peerless Spirit" decanter, it was a no-brainer. We posted a detailed account of the media lunch yesterday, so this post focuses on our tasting notes. Nose: Lots of woodsmoke - a very interesting trait. 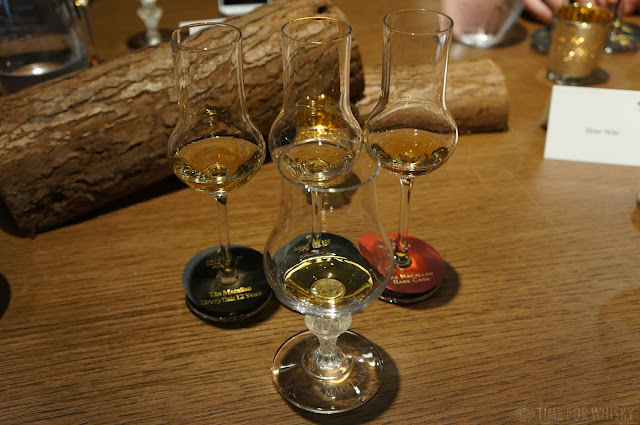 Not "oak" as you may get find in other older whiskies, nor peat smoke. More of a forresty type note, with some hints of pine. There's also ginger, spice and even a slight hint of juniper. A lot of variety, and not the sort of notes you might expect from a whisky that was distilled in 1950 and bottled in 2015! A beautiful nose, and one I kept coming back to over the next 20 minutes. Palate: More woodsmoke, jube confectionary, and a big whack of cloves. There's smoke, but not peat smoke. There's also, somewhat surprisingly, citrus notes - most notably grapefruit zest. The pine notes from the nose continue through. Finish: Incredibly long, with none of the oaky, astringent tannins we've had on some other older whiskies. There's plenty of that woodsmoke again, and waves of typical sherry notes (dark chocolate, walnuts, almonds) interspersed with lighter, more floral and tropical notes of grapefruit and orange peel. Rating (on my very non-scientific scale): 95/100. We're not afraid to call out if we think an incredibly-aged whisky isn't brilliant, but in this case, we don't need to. This whisky IS brilliant. We've tried 40, 50, 58 and 60 year old whiskies in the past, and occasionally found them over-oaked. Yes, it's an incredible feat for a whisky to make it to such an age, but in the past we've thought some of them would have been better off bottled 5 or 10 years earlier. That's not the case with this whisky. This whisky feels spot-on - like it's taken a long, long leisurely stroll to get to it's pinnacle, but finally, after 65 years, it made it. 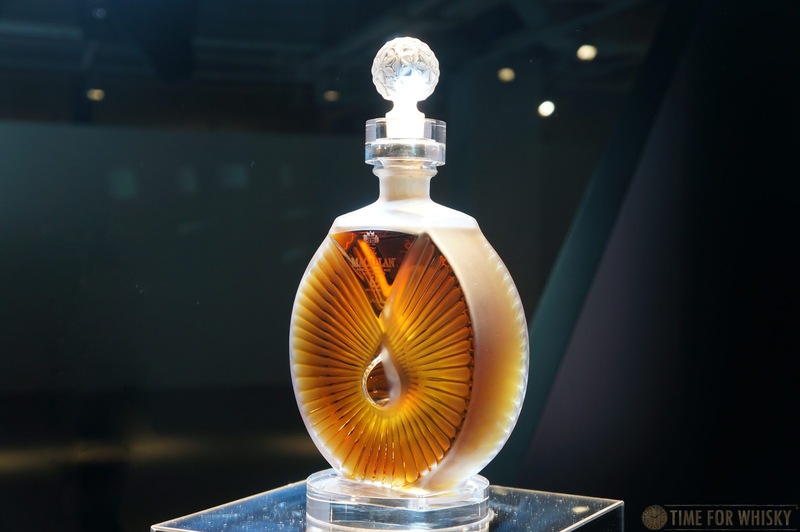 The Peerless Spirit’ decanter will retail for £23,000 / $35,000USD, and is limited to 450 bottles. It will be available in Hong Kong from this month. TimeforWhisky.com would again like to thank Edrington Hong Kong for a truly fantastic and one of a kind event, to celebrate the launch of this incredible whisky.